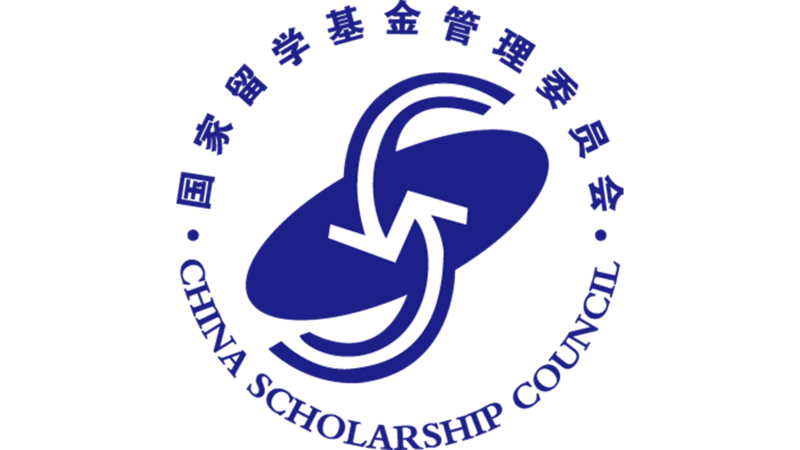 In June 2014, USPC signed an agreement with the China Scholarship Council (CSC), a Chinese government agency, to host Chinese doctoral students in USPC institutions and Doctoral Schools (DS). 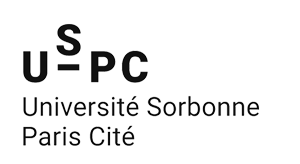 After selection by USPC and then by the CSC, they will receive an allocation for 48 months of approximately 1200 € net/month paid by the CSC. Master 2 + 3 years of thesis (mostly for Exact Sciences and Technology and Life and Health Sciences). Enrolment in doctoral studies is not a right but is conditional on obtaining a sufficient level at the end of the M2. Candidates will be required to demonstrate a sufficient level of language proficiency depending on the team’s working language. Note: candidates are only concerned by steps 4 and 6. STEP 1 – Feedback from the research team’s subjects in the direction of their DS. host team (s). They must belong to a unit or team registered in the contract of one of the USPC establishments. the envisaged duration of the doctorate (M2 + 3 years or 4 years). In the case of “M2 + 3 years” financing, the name of the master’s degree concerned must be indicated. Subjects must be submitted in WORD format in English or French depending on the language of work. The document will be named “Pôle-Etablissement-N°ED-DISCIPLINE” (ex: SS-P5-ED180-SOCIOLOGY). A list of acronyms for institutions and poles is provided at the end of this document. In case of several subjects in the same discipline, the Doctoral School will add a number. Motivational letter: if necessary, a research project can be attached to this letter. Each Doctoral School must validate the selected applications before the end of the application period on March 1st at 12:00 CET. After reviewing the selection, the college of Doctoral Schools forwards the list of successful applicants to the CSC. Arrival of future doctoral students from September 2018 onwards.